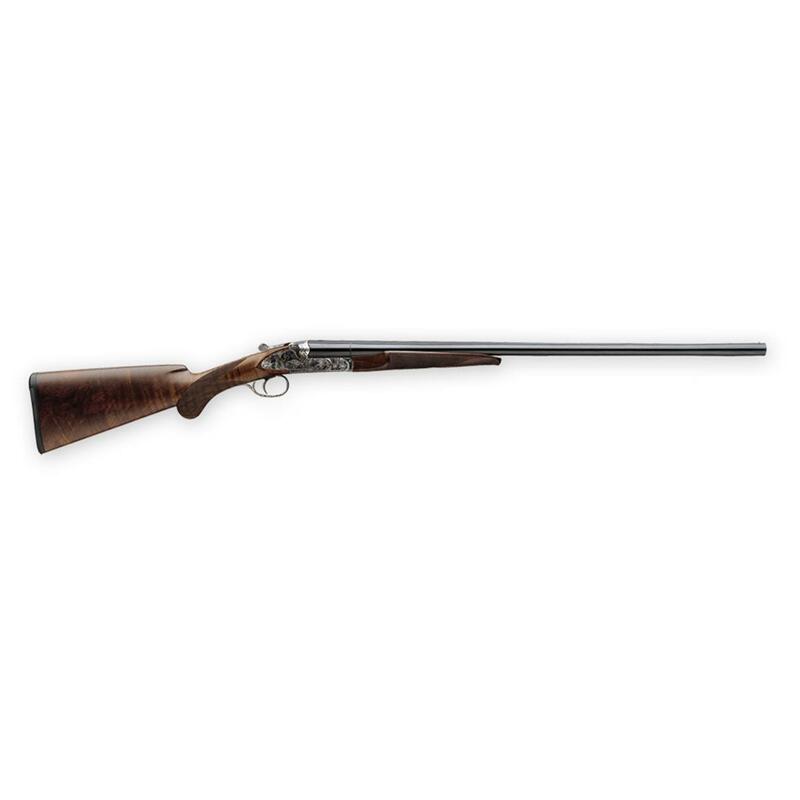 Bird-hunting excellence meets classic double-barrel elegance. To meet the demands of upland gunners, CZ-USA® has crafted a selection of side-by-side shotguns unsurpassed in elegance and specifically designed for flushing birds. Designed for years of use, the CZ-USA Ringneck Double-Barrel Shotgun will be more than your favorite bird gun -- it'll become a family heirloom.